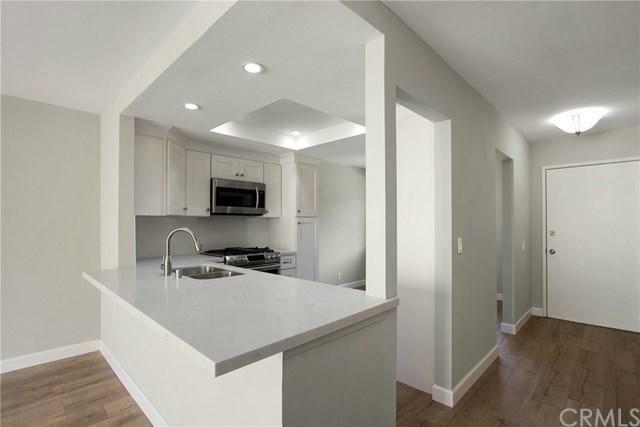 Highly upgraded 2 bedroom 1 bath condo located in desirable Santa Ana neighborhood. 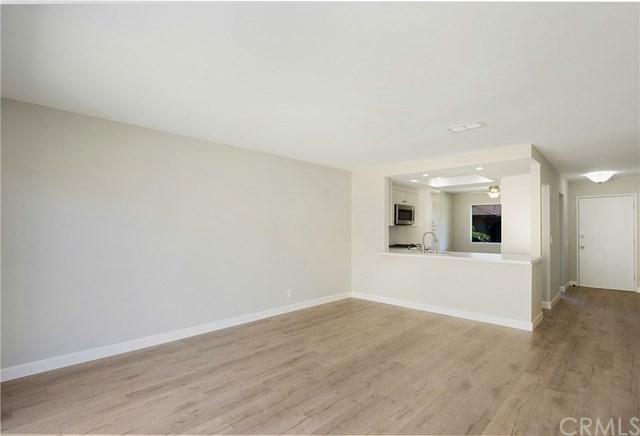 This unit features all brand new wood laminate flooring and has been freshly painted throughout. 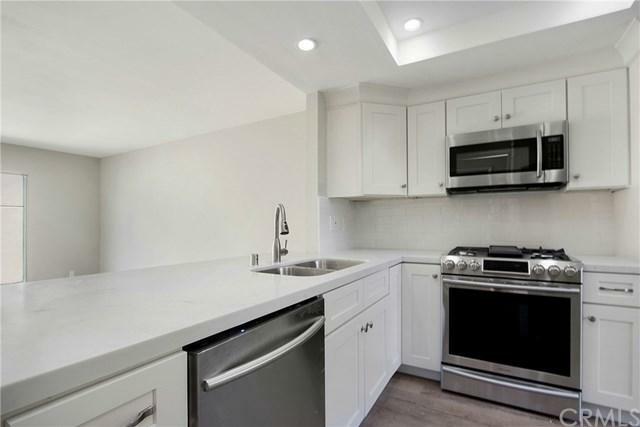 The kitchen has been remodeled and includes all new Quartz counter tops, stainless steel appliances and self closing/slam resistant cabinets. Spacious living room with slider leading out to the back patio. Both bedrooms are good in size. The bathroom has been completely remodeled and features new vanity, Quartz counters and new tub/shower enclosure. Private back patio leads out to the two car garage with laundry hookups. Association features a pool, spa and greenbelts. 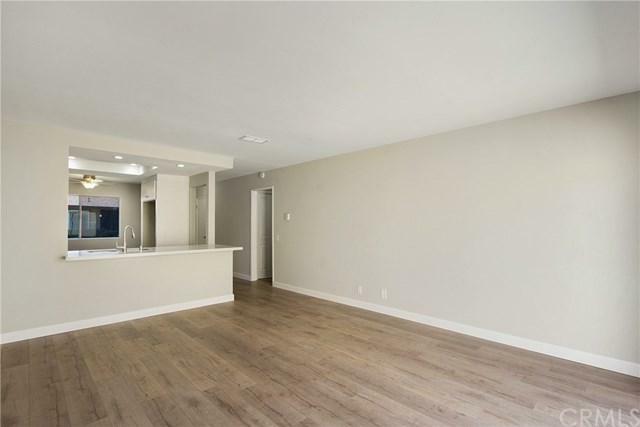 This home is truly turnkey. Sold by Tricia Manzo of Coldwell Banker Res. Brokerage.